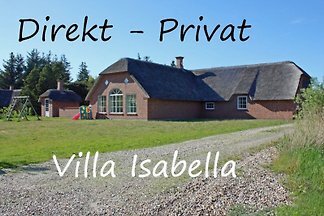 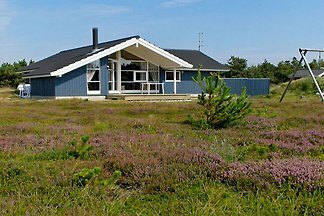 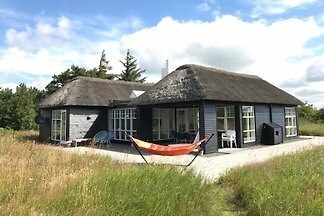 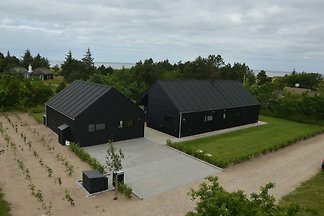 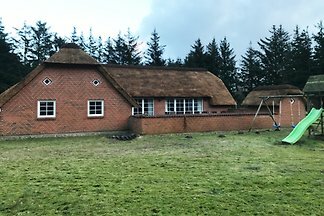 Not far from Ringkøbing Fjord, this beautiful large holiday home, the house itself is 104 square meters and an annex of 63 square meters. 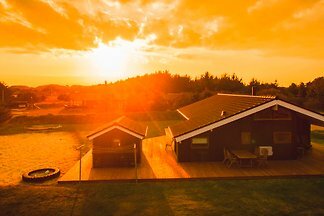 Here is all the heart desires. 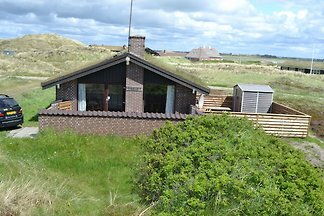 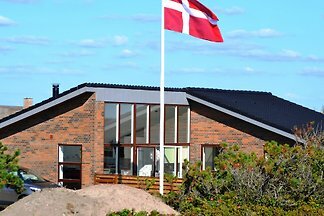 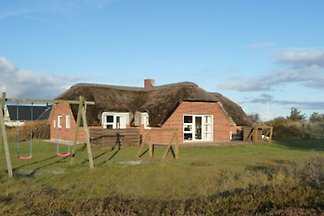 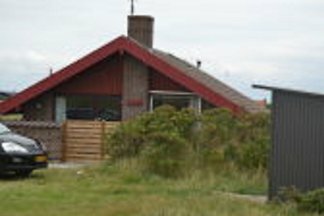 from 5 1 holiday homes & accommodations in Hvide Sande were rated with an average of 4.9 out of 5 stars ! 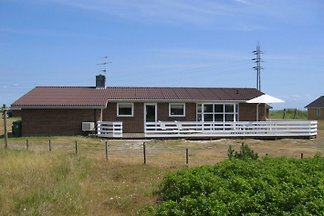 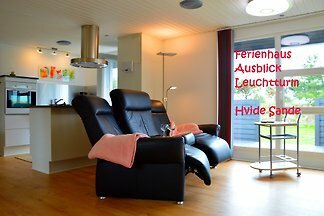 Rent successfully your holiday flat or holiday home in Hvide Sande in only 20 minutes !